Tours are a great way to experience even more magic at Walt Disney Parks. 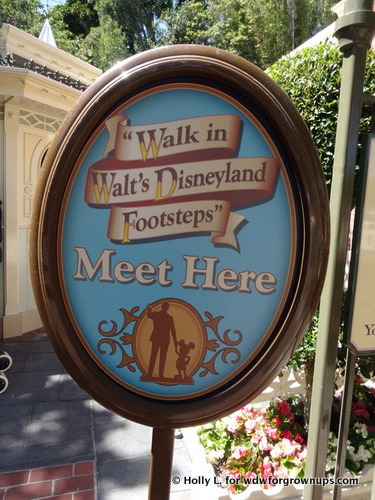 Today's your review comes to you from Disneyland and, short of the Southern California Adventures by Disney trip, is the most comprehensive tour that you can take in Disneyland. 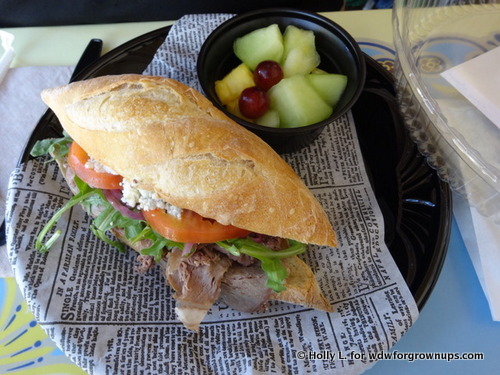 We took the tour in March 2015 and like all Disney tours, your experience may vary slightly depending on your tour guide, refurbishment schedule, and changes to the tour itinerary. 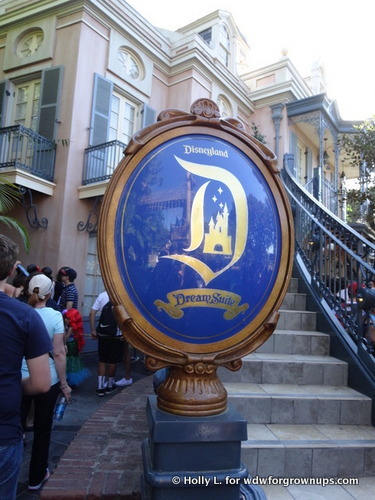 Previously, this tour visited either Walt's apartment above the train station or the exclusive Club 33 lobby, but we were informed at check-in that the tour would now be visiting the Dream Suite as the exclusive backstage experience. 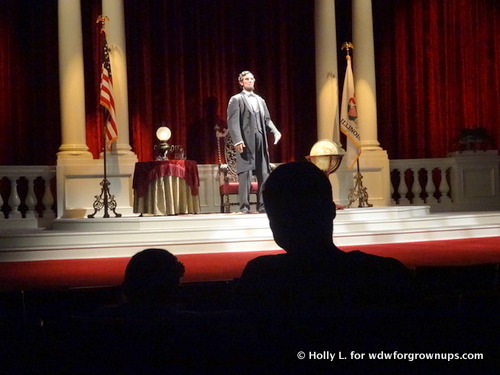 As Disney history aficionados, we were disappointed in the change, but the tour was still a very worthwhile experience. 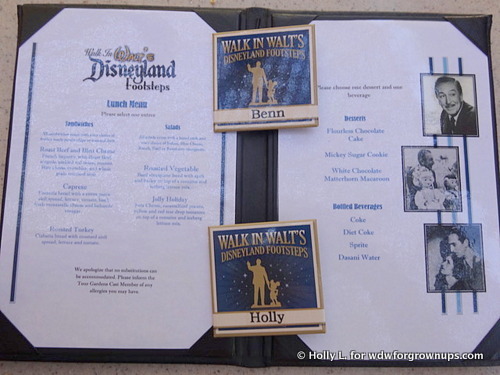 The other announcement at check-in was that we would be dining at Jolly Holiday Bakery halfway through the tour, so we had an opportunity to choose our included meal. 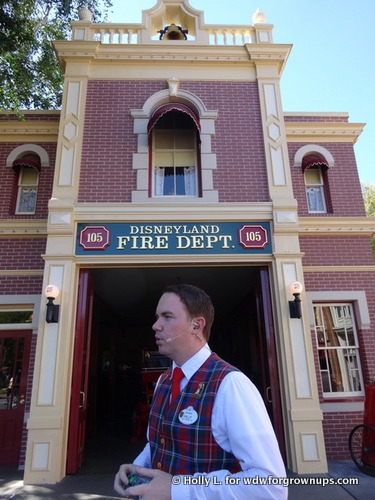 Our tour began with general information and history of Main Street, USA. 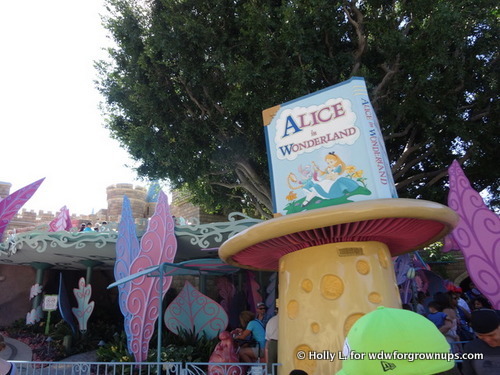 We received VIP access to ride Alice in Wonderland. Typically, Peter Pan's Flight is included, but the ride was under refurbishment. We walked all through the park listening to our guide, Phillip, share wonderful stories about the Disney family and the reasons why certain features evolved as they did. Phillip spoke quite a bit about the significance of the 1964 World's Fair and that, aside from Carousel of Progress, every other fair attraction that Disney designed I commemorated in some way in the park. 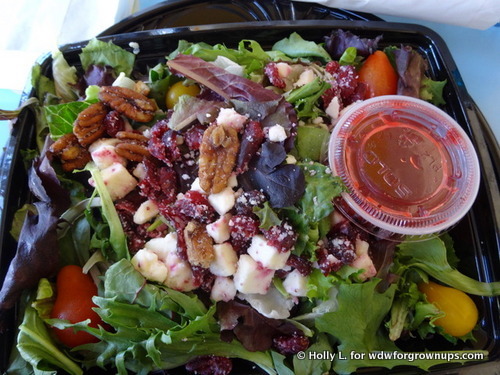 After viewing Great Moments with Mr. Lincoln, we walked to Jolly Holiday Bakery while Feed the Birds played on our headsets. I don't recall a dry eye in the group by the time we reached the Bakery. After lunch, we had an opportunity to tour the Dream Suite and although its not quite as impactful at touring Walt's Apartment, particularly since Walt never actually set foot in the Dream Suite, it is quite an impressive space created. The suite was originally planned to be a new apartment for Walt Disney but he passed away before its completion. In 2007 Disney Imagineers undertook a whirlwind remodeling of the space that closely followed original designs for the apartment by Dorothea Redmond. The suite is made up of a Cinderella-themed living room, an Adventureland-themed bedroom, a Frontierland-themed bedroom, a Fantasyland-themed bathroom, a courtyard, and a balcony overlooking the Rivers of America. Each room features one or more "goodnight kiss" switches that make something amazing happen from mermaids appearing in pictures to a train running around the perimeter of the room. 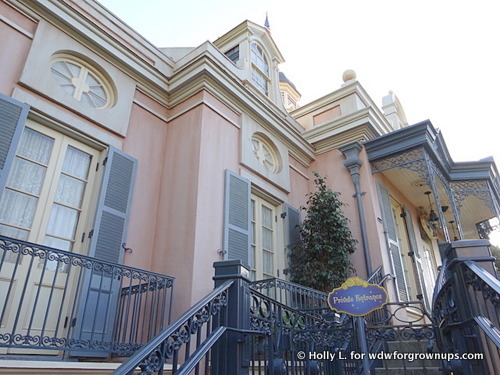 The suite is located above Pirates of the Caribbean in New Orleans Square and access is tightly controlled. 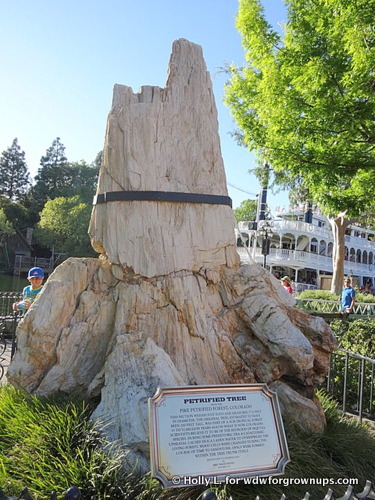 If you're heading out to the West Coast anytime to visit the original Disneyland Park, I enthusiastically recommend this tour for anyone over the age of 16. It's a wonderful way to discover how this wonderful world all began. 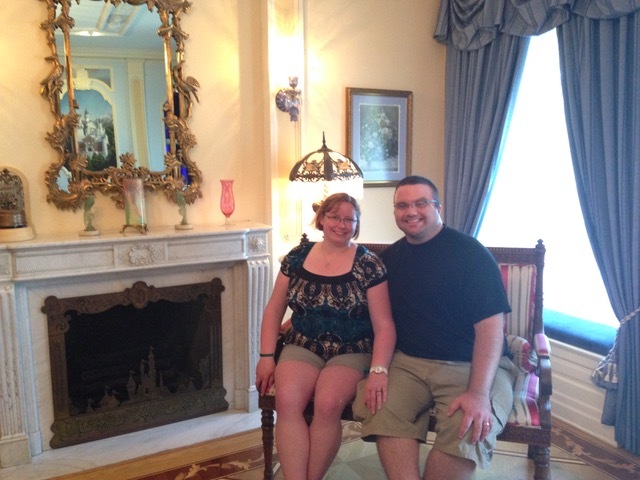 A big thanks goes out to Guest Author Holly L. for sharing a little bit of her knowledge of Disney History with us. If you'd like to read more about Holly's Disney Adventures, you can find her sharing on our member forum.